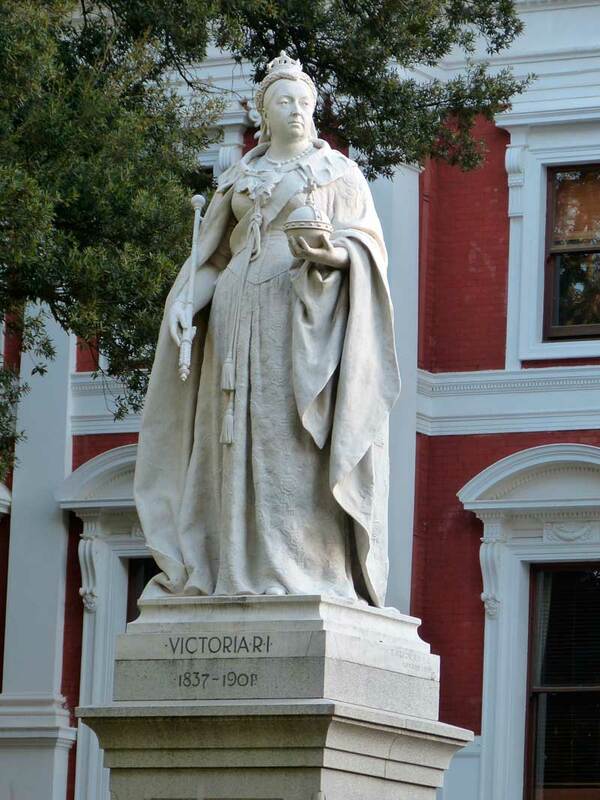 Victoria Day celebrates the birth of Queen Victoria on Monday, 24 May 1819. It is celebrated in both Scotland and in Canada. In practice, it is treated as falling on the Monday before the 25th May, which means anywhere from the 18th to the 24th of May. If the 24th of May in any given year doesn’t fall on a Monday, it is always moved to the nearest weekend in order to give people the Monday off. In Scotland, it is celebrated in parts of Scotland (Dundee, Edinburgh, Paisely and Perth) as a “local” holiday. Schools close, but banks, stores and government offices remain open. In Canada, it is a larger holiday. It is a federal holiday across the county. There are fireworks to celebrate in most municipalities. Some families will also hold their own backyard fireworks. It is also treated as the official birthday in Canada of whichever monarch is currently reigning. Some cities hold parades, and have 21 gun salutes. Other essential ingredients of the holiday, besides beer, are the first summer salads, devilled eggs, grilled foods, etc, along with desserts such as pies and cakes. This long weekend is also referred to as the “2-4” or “two-four” weekend. A “2-4” in Canada is a phrase used to refer to a case of 24 beers, which is associated both phonetically and as an essential ingredient of this long weekend. Modernizers have attempted to rename the holiday, but Canadians seem quite fond of its quirky associations, particularly perhaps the first case of summer beer. The holiday in the French province of Quebec has been celebrated under other names. In the latter part of the 1900s, it was named after Dollard des Ormeaux, a minor character from Quebec history. Later in 2003 it was renamed in Quebec to “National Patriots’ Day” to include more Quebec heroes. Victoria Day, along with Butter Tarts, are two quirky cultural things that as far as we know, only Canada and Scotland share. 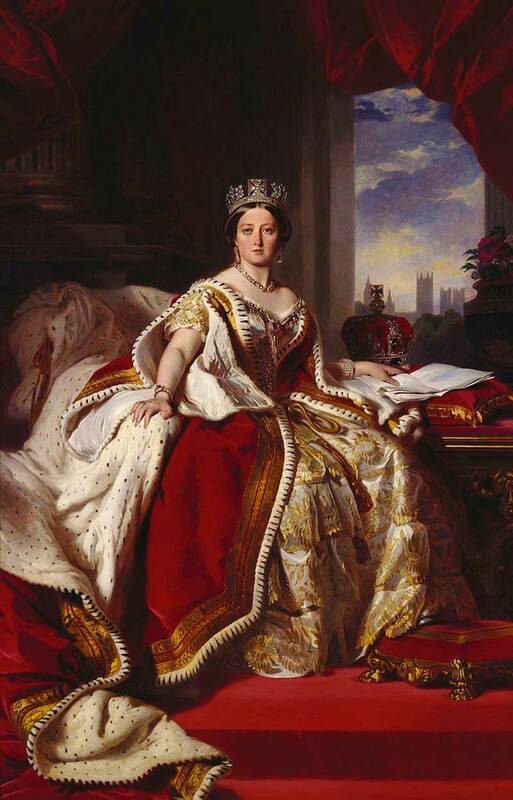 Victoria Day has been a national holiday in Canada, with the day-off work, since 1897. Reputedly, a Mrs Clementina Fessenden of Hamilton, Ontario, was the driving force behind establishing it as an official holiday in Canada. 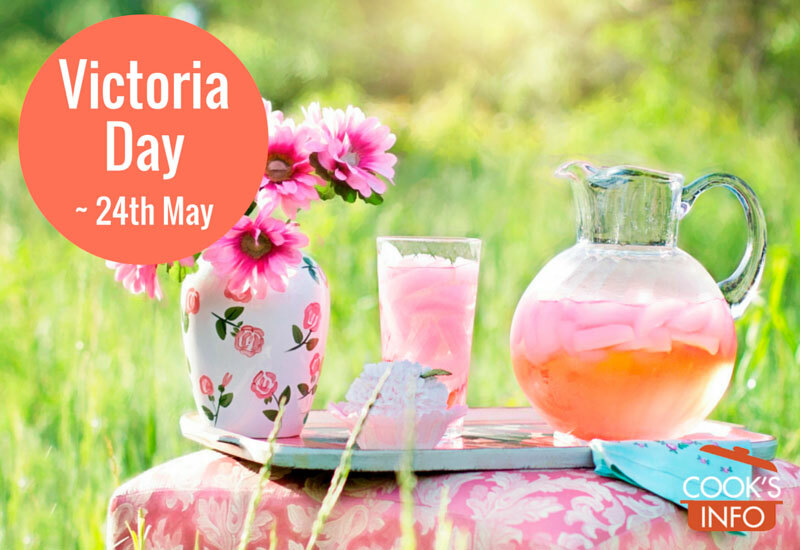 “The 24th of May (celebrated in Canada yearly on the last Monday before May 25) is the first of the much-anticipated summer long weekends – Queen Victoria’s birthday. 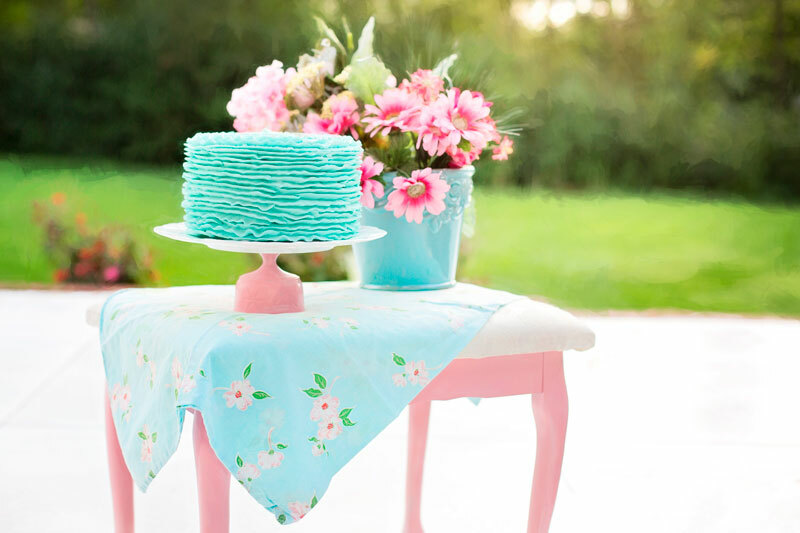 It is celebrated with gusto – cottage openings, the first dip in the lake, fireworks and, of course, all sorts of al fresco dining, whether barbecues or picnics, to be shared with friends and family.” Main, Jan. Celebrating Victoria Day with food. Toronto, Ontario: Beach Metro Community News. 20 May 2016. A Victoria Day parade has been held in Victoria, BC since 1898. Sometimes, up to 30 American marching bands take place in the parade. “For many U.S. bands, the lure of Monday’s parade is its Class A status. Points gained here help qualify them for such prestigious marches as Pasadena’s Rose Bowl parade.” Giant Victoria Day Parade takes over Douglas St. Victoria, BC. Times Colonist. 21 May 2007. Victoria Day has been the traditional day in Canada for fireworks. In many communities the day ends in a large display in a public space, where people gather to view the display. 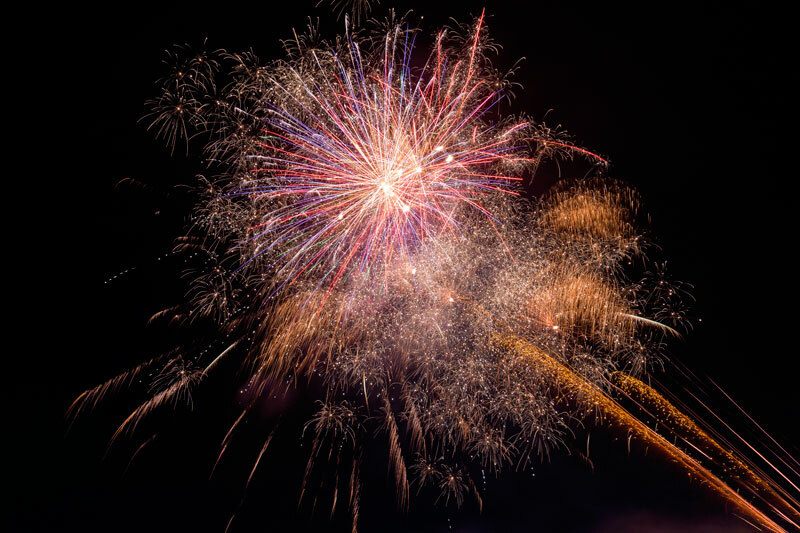 Fireworks at other times of the year, such as Canada Day, are a more recent innovation, though fireworks at Victoria Day are still expected and put on by many communities of all sizes. People will also buy their own fireworks for their own private backyard displays. 1. ↑ Main, Jan. Celebrating Victoria Day with food. Toronto, Ontario: Beach Metro Community News. 20 May 2016. 2. ↑ Giant Victoria Day Parade takes over Douglas St. Victoria, BC. Times Colonist. 21 May 2007.